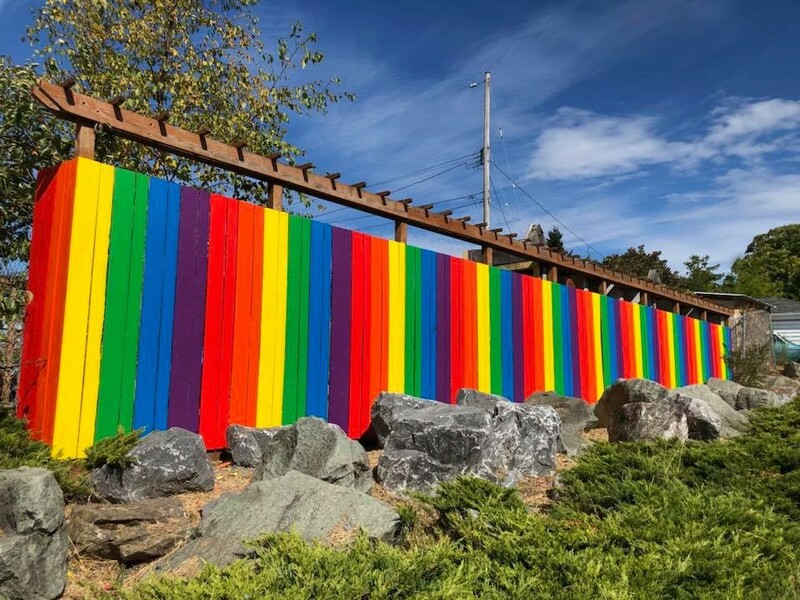 Come see the school behind the Rainbow Fence! Our open houses are a child-free opportunity for you to explore our school, see the classrooms, talk to our teachers, and learn about our school's approach to learning. After you have had the chance to see our space and ask questions, you will be able to schedule an observation for you and your child to come in together one morning and experience the school in action.